Blog » Renters » The American Dream: Not for Millennials? Homeownership was seen as one of the final steps of passage into adulthood and financial independence for previous generations of Americans. A recent Bank of America Survey finds a majority of millennials define homeownership with adulthood. 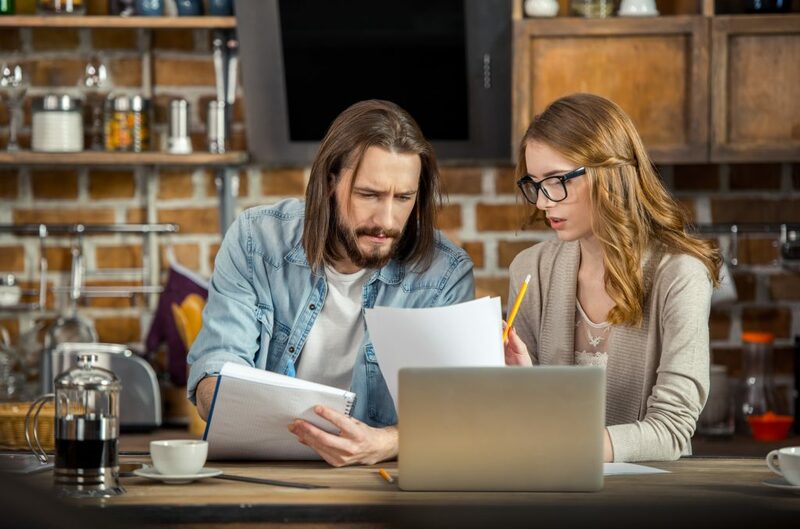 Although millennials are most associated with their embrace of the sharing economy and a preference for splurging on the latest electronic gizmo, the general public has the wrong perception about their attitude toward owning property. A recent homeownership survey by NeighborWorks America shows more than 71 percent of the millennial generation, believe that owning a home makes more financial sense than renting. The perception is that millennials are the generation that would rather have the latest smartphone than a new car, so it stands to reason: Why would they want to own a home? It doesn’t seem like they would want to. But it turns out that millennials still do eventually want to own a home. They just face significant obstacles in doing so. 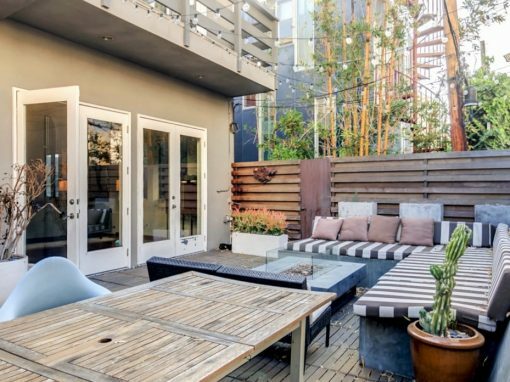 Mortgage accessibility is a key constraint to homeownership for millennials. The burden of student loan debt among millennials impedes their transition from renters to homeowners. Millennials are taking a longer time to settle down, so family events related to home purchases — such as marriage and having children — are being pushed back. Recommended article: Is Buying a Home Possible for Millennials? All these hurdles indicate the American dream of homeownership is not dead, it’s just delayed. As a result of the Great Recession, millennials who were underemployed may not have enough money for the initial down payment necessary for a mortgage. They may have a low credit rating, which translates into a higher interest rate on a home loan or completely disqualifies them as a borrower. Economic downturns are a great time to buy real estate, but millennials did not have the chance to take advantage of that opportunity. They were trapped in a cycle of student loan debt payments and underemployment. Young people don’t want to just buy entertainment and travel. They’re getting older and want to achieve the homeownership dream. If you are a millennial, the path to homeownership is fraught with challenges. Homeownership has been promoted in the past through the commercial credit expansion through the government-sponsored lenders Fannie Mae and Freddie Mac. There’s also the Community Reinvestment Act, which ensures that there’s credit available for underserved communities. All those efforts dramatically increased homeownership in the late 1990s and early 2000s. Then, of course, the housing market crashed in September 2008. If we think about what happened during the credit expansion, many people who were not really ready for homeownership were lured into homeownership, and that’s certainly not what we want to see again. The initiatives that sparked the crave for homeownership are now dying within the millennial generation. 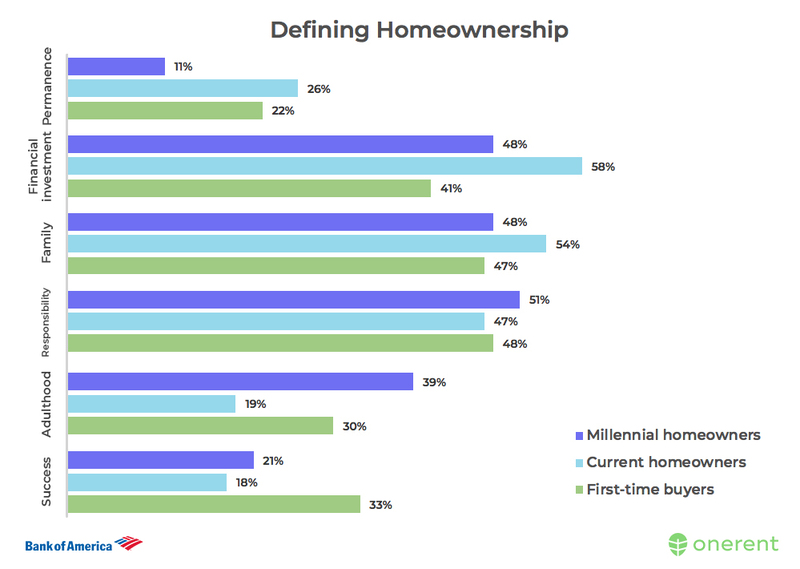 Millennials are approaching homeownership for different reasons than their elders. 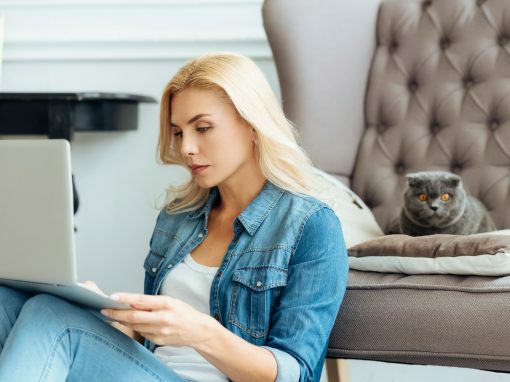 Strategies such as re-evaluating your personal finance budget, cutting spending on miscellaneous items such as another online video streaming service, or applying for rent-to-own programs can put you in a better position for homeownership in the future. One rent-to-own program, Poplar Street allows renters to earn back 20 percent of each month’s rent for a future home purchase. 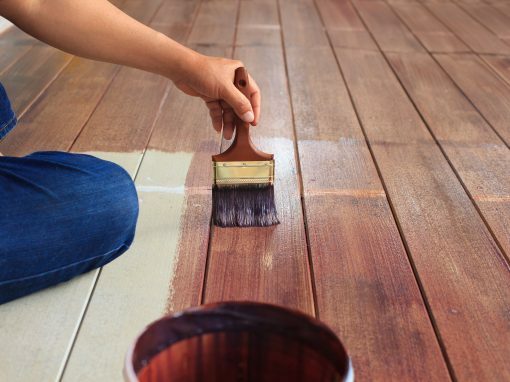 By saving a portion of your rent for a future home purchase, you get the convenience of renting plus the tools to build equity in your future home purchase. Other rent-to-own programs can be offered by lenders or banks. Whichever solution you decide on, understand that homeownership is an option, not a requirement. Personal preferences should always triumph over what your parents and peers are doing. Align your current financial standing towards a direction that takes you towards your future goals.